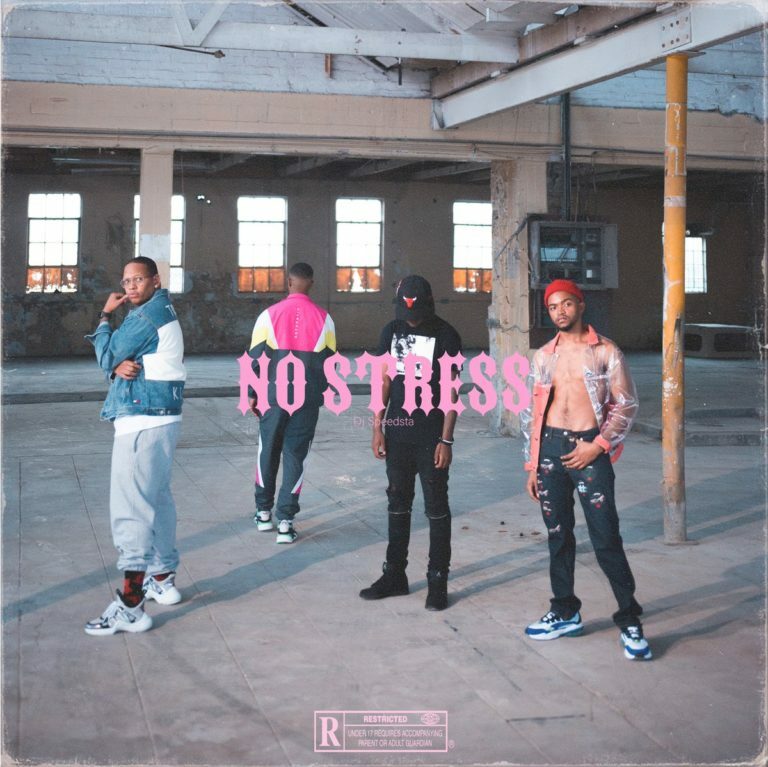 DJ Speedsta has finally dropped off his new music video for his ‘No Stress’ banger today. The joint stands from his BottlebrushStr project and features Una Rams, Da L.E.S and Zoocci Coke Dope. The video finds them set up in what seems like a warehouse situation while they perform the stand out joint.